 We have added a new article introducing the Dropbox Plug-in sample on the kintone developer network. 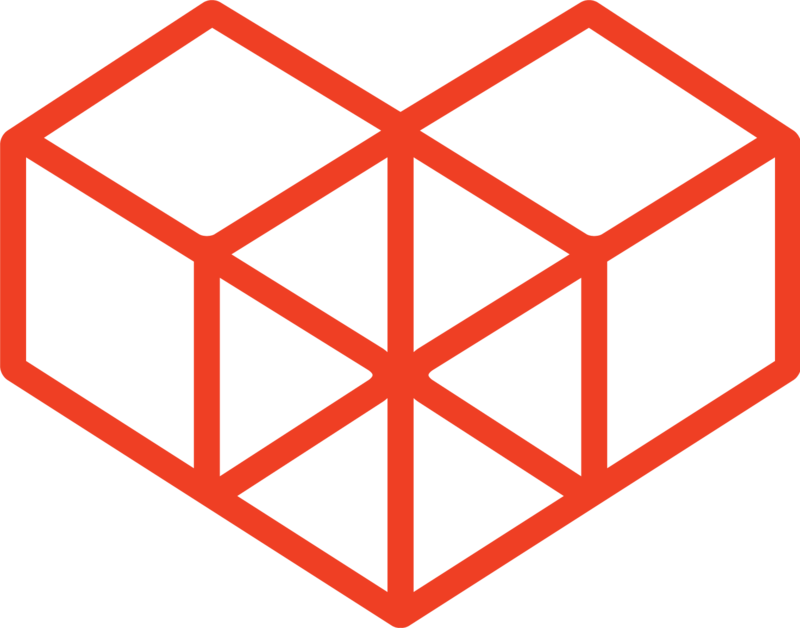 This Plug-in lets users easily attach shared Dropbox links to kintone records, using Dropbox's Chooser API. The Plug-in is useful when you need to share files that go over the size limit for kintone attachment fields (100 MB).